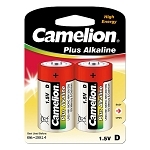 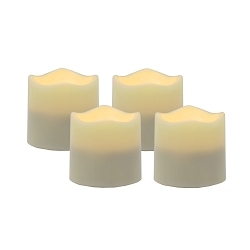 There is a huge benefit in decorating with battery operated candles in that they allow you to use them in difficult to reach areas and places where traditional flame candles are inconvenient or simply cannot be used such as inside of bookcases or on window sills. 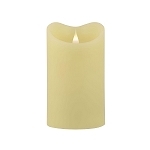 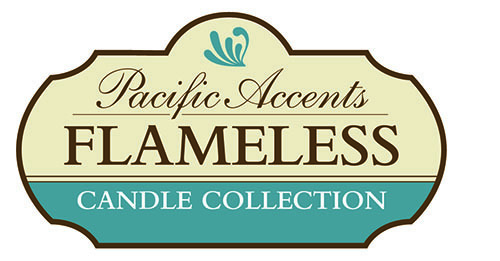 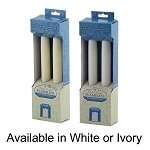 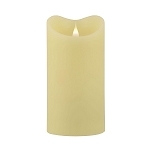 Pacific Accents flameless candles are battery powered, made of real wax and available in several sizes. 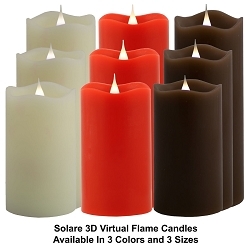 Battery Operated flameless candles are the perfect alternative to traditional flame candles because they do not pose a fire hazard, there's no melted wax mess or stains from soot. 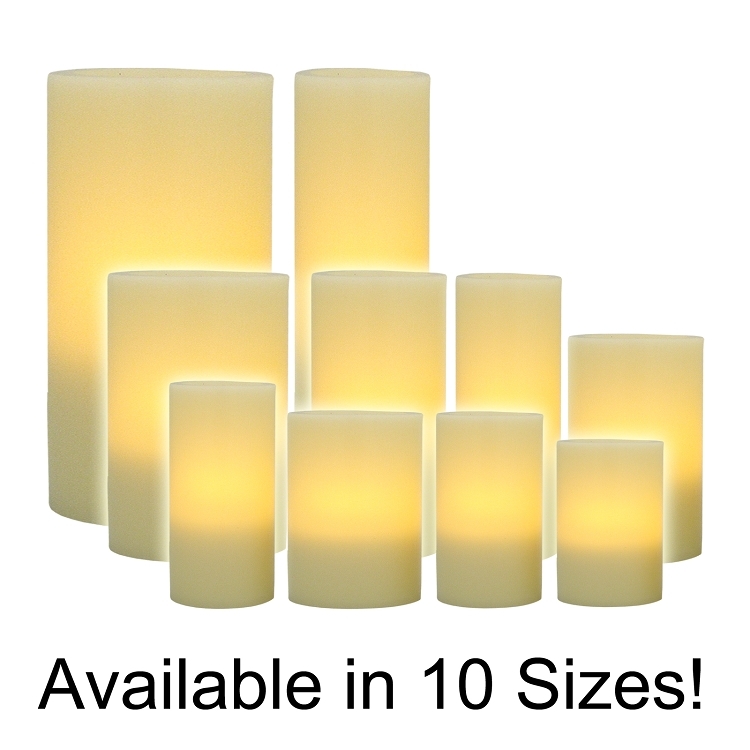 They are also perfectly safe around children and pets. 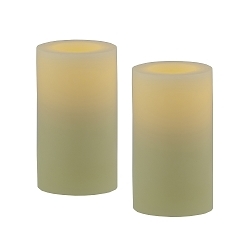 Wax flameless candles are for indoor use only.